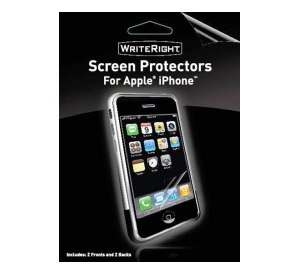 WriteRights are not just for PDAs, you can protect your cell phone, PDA, and camera screens. Fits most screens smaller than 3"x4.125" from scratches, reduces screen glare and leaves no residue. The included templates help make sure you get the perfect fit for your handheld device. WriteRights will help to protect your investment.